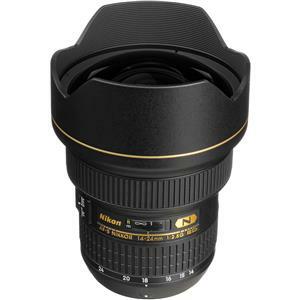 The Nikon 14-24 is the widest of our three most heavily used lenses. It’s fantastic. Head to Amazon for the full specs. Head to BorrowLenses.com to rent it. The Nikon 35mm DX is a beast. One of our most heavily used lenses. It’s extremely versatile. If you shoot DX this lens is a no brainier. We love to use the Nikon 70-200mm 2.8 lens for fast moving SLR video shots because the images come out fantastic. However this is long lens that isn’t for the run-and-gun shooter. The Canon EF 24-70mm f/2.8L USM II Zoom Lens is a great one-lens solution for DX-format D-SLRs. This is our lens of choice when we’re doing some walk around shooting with the 5D Mark IV. Super versatile for our Canon shooters. The Canon EF 70-200mm f/2.8L IS USM II Lens is a incredible telephoto lens with fantastic optics and speed. While its not as versatile for video due to its size, creatives shooting with this lens will create the shallow depth of fields and cinematic frames everyone strives for. The Canon EF 14mm f/2.8L II USM is our most heavily used wide angle lens when shooting Canon. Fast, reliable, and mobile this lens adds a special something whenever we shoot with it. This is a lens adapter for all of our Sony shooters who love to work with Canon lenses. 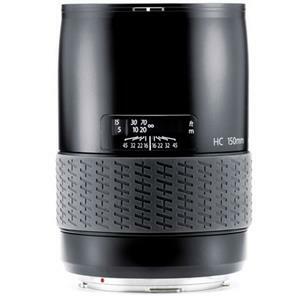 The Wide Angle 35mm f/3.5 HC Auto Focus Lens offers outstanding corner-to-corner sharpness, low dispersion glass, even illumination, and features an advanced optical design with rear focus mechanism to ensure high performance even at the close focusing range. 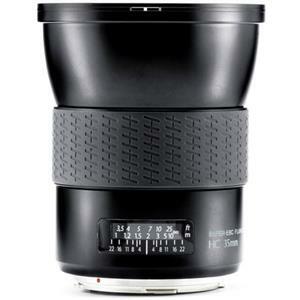 An ideal portrait lens, providing the ideal perspective for head and shoulder portraits, or other areas such landscape photography. The Hasselblad HC 150mm f/3.2’s focal length offers a moderate, but clearly visible, telephoto effect and the shallow depth-of-field can be used to set distracting backgrounds off-focus. Features internal focus mechanism, fast AF, and is ideal for lower light conditions. Help support the site and make your company’s next gear purchase using the links above!